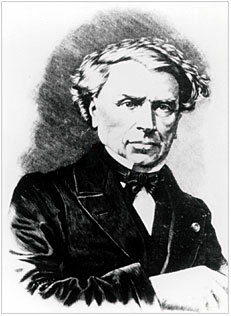 Louis Thomas Jerôme Auzoux (1797-1880), a French physician, improved and popularized anatomical papier-mâché models. As a medical student in the early 19th century, Auzoux found it difficult to study anatomy when the human cadavers he was dissecting deteriorated rapidly and wax models were not readily available. He began creating anatomical models, inspired by papier-mâché dolls, boxes, and other household items then popular in Europe. In 1822, the same year Auzoux received his medical degree, he presented his first complete anatomical male figure to the Paris Academy of Medicine. Five years later, he opened a factory to manufacture human, veterinary, and botanical models.